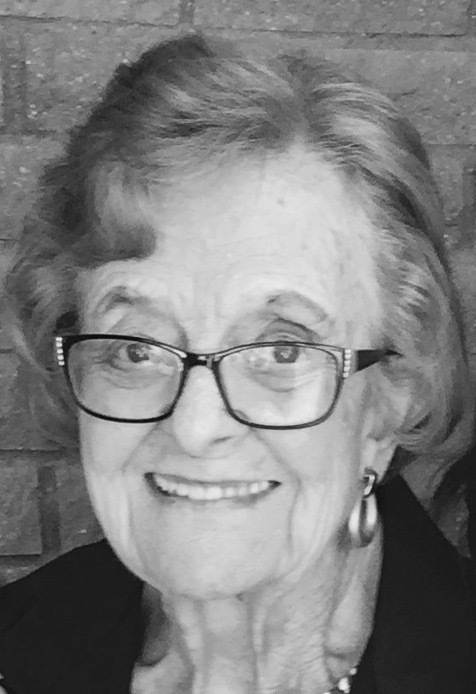 Joanne Buehner, our Angel Mother, born March 9, 1930, in Blackfoot, Idaho to Kenneth and Maude Neeley, passed away May 21, 2017, at her home in Gilbert, Arizona at the age of 87. 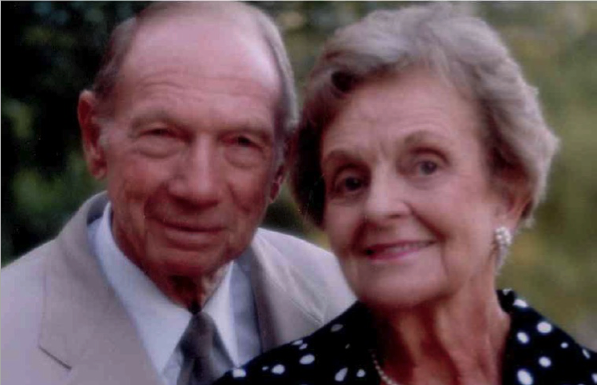 Joanne was preceded in death last year by her husband of 64 years, Walt Buehner, as well as her Missionary son Jeff, parents, and three siblings. She is survived by daughter Jody Clawson (Randy), sons Jon Buehner (Shelly), Jim Buehner (Richelle), and foster son Dubin Sandoval as well as 12 grandchildren and 11 great grandchildren, sisters Chris Mix, and Susan Egli, brothers David Neeley and Jon Neeley, and sister-in-law Janice Duffin. Joanne grew up in Salt Lake City and attended East High. Soon after graduation, she met Walt who was also part of the Sacra Dolce choir. She waited three years while he served his mission to New Zealand. They married and lived in Salt Lake for three years and then moved their little family to the Phoenix area to start a successful Pre-Cast concrete business. 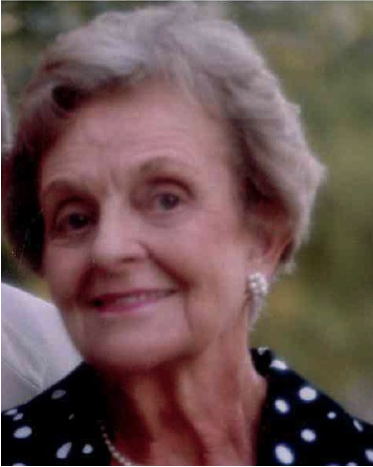 She assisted with the bookkeeping for Buehner and Company, but her most important role was being a loving mother, grandmother, and homemaker. She served in various capacities in the Church of Jesus Christ of Latter-day Saints, including Primary and Relief Society President, teaching callings, and Temple service. Walt and Joanne loved spending time at their summer cabin in Island Park, Idaho, where they were close to family, friends, and the natural wonders of Yellowstone. She was an accomplished writer of poetry and short stories. The legacy that Joanne leaves is one of service, not only to her family and fellow Church members, but also her community. Services will begin with a visitation and family gathering at 9:00 AM on Memorial Day, May 29, 2017, at the LDS Chapel, 234 N Greenfield Road in Gilbert, with services to follow at 10:00 AM. Interment will be on Wednesday, May 31, 2017, at Wasatch Lawn Memorial Park cemetery, 3401 S. Highland Dr. in Salt Lake City, Utah, with a family gathering at 10:00 AM and graveside service at 11:00 AM.